In this corner... standing 3 3/4-inches tall, the one, the only, The Champ… Muhammad Ali! 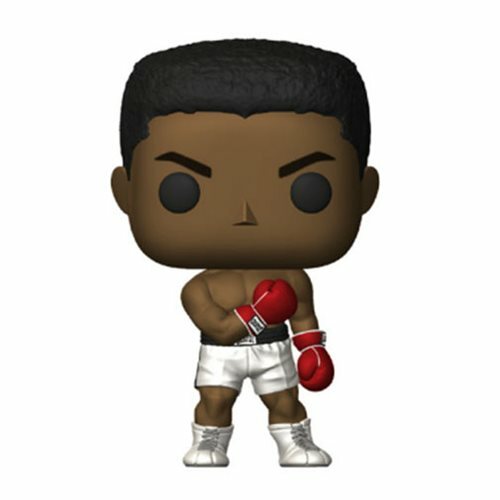 This Muhammad Ali Pop! Vinyl Figure comes packaged in a window display box.